All right, folks, here’s the deal: Barring earth-shattering news (or a cool MV release or something), the holiday break begins now. Regular programming will return on Monday(?) or so. But before I disappear completely into a repose of sweets, booze and familial backbiting (love you! ), I provide a gift for the world. Courtesy of digital video maven poleosis, here’s a whole ridiculous mess of BiSH material, subtitled in English with helpful romaji to follow along, all for your enjoyment. If you’re a regular in the Idolmetal group on Facebook, you’ve probably seen subtitled videos popping up recently. What a gift! Not only do the subs include romaji, but translated English, and for songs that you may have always wanted to know what the hell they’re about. It’s actually two separate things! 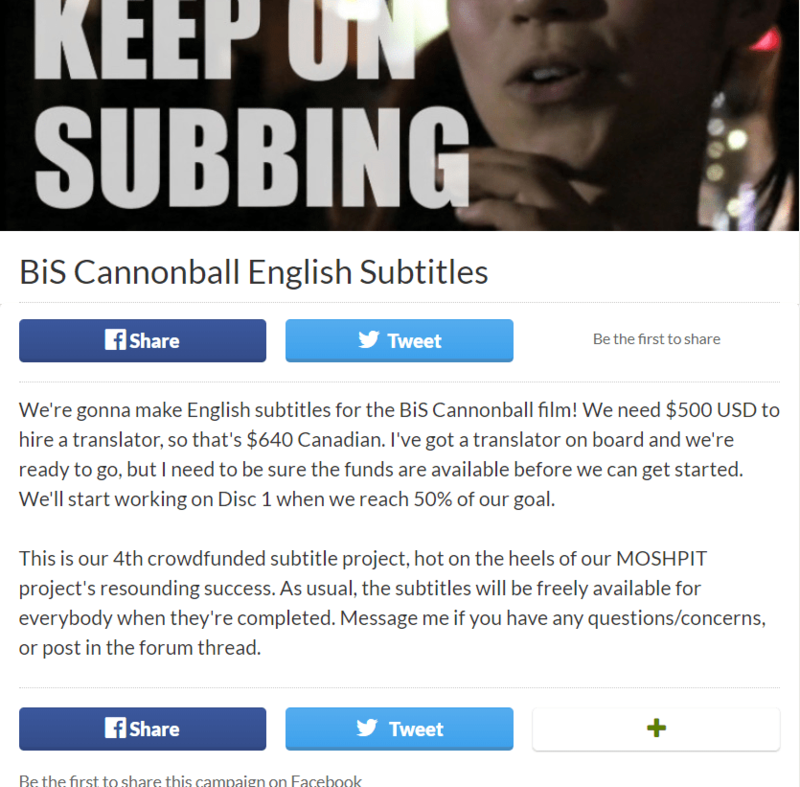 But it feels like it’s been a few minutes since a post dedicated to BiSH, and there’s a whole bunch of video kicking around the Internet now, and you deserve to see it because you’re good people. First, the wrestling ring: DDT is no stranger to having idols in the ring, and somehow that turned into BiSH not only putting on a short show, but including some stuff you may not have heard live before. “First Kitchen Life,” for example, a Song of the Year candidate!